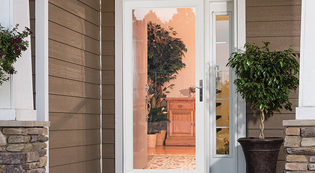 Ranked one of the top remodeling projects a homeowner can undertake in terms of return on invenstment, selecting an Entry Door is a crucial part of creating your home’s overall aesthetic. 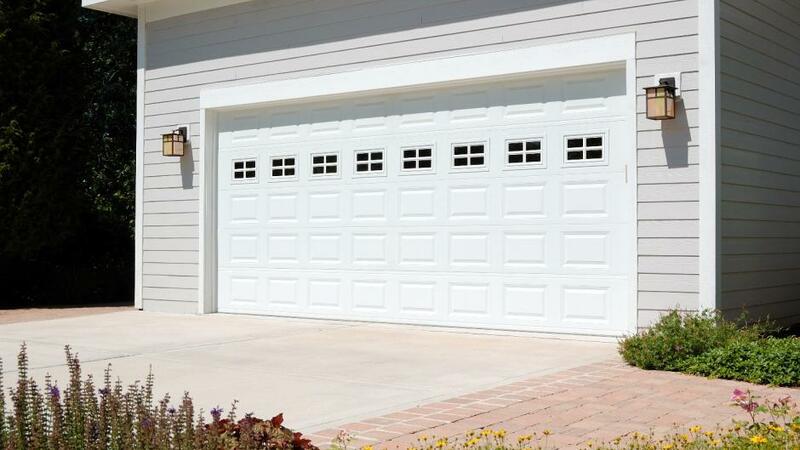 Our doors are beautiful, durable, secure, and tested to the industry’s highest standards. With a vast array of paint, stain, glass, and hardware options, we ensure everyone will find an Entry Door to suit their personal style. Create a safe home environment. You love your family. 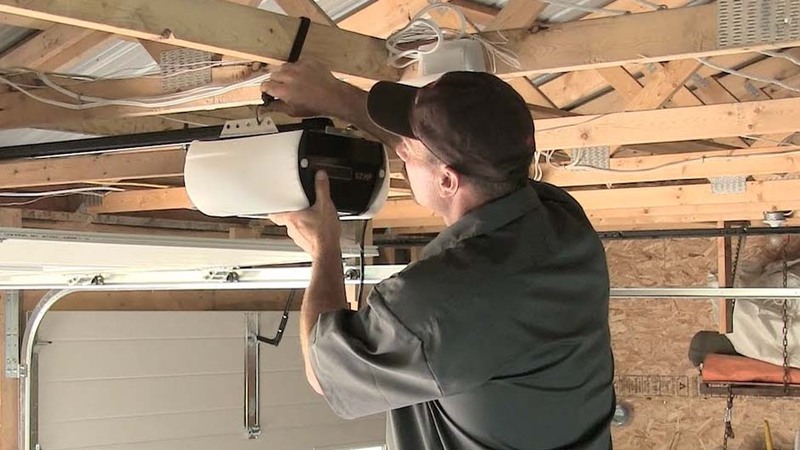 Does their safety require a higher level of security? Do you still like getting fresh air through your house? If this seems to be difficult to reconcile, call Screenmobile. 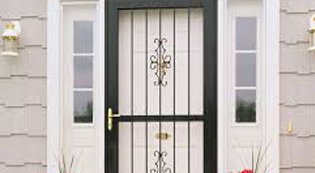 With our security screen doors, you can have the security that your family needs and the comfort that you deserve.